So friendly and trustful guy the owee of the appartment, Irakli! You should decide his apartments So good destination! Room was good! Everything is good. So helpful owner. Would surely recommend. Very friendly owner and was available most time. Apartment was clean. The actual location was fair and there were things to do in the location. I liked it when we moved to a new booking.com reservation - host after the first night. Reception - employee - family member was somewhat empathetic - helpful but the problems were beyond his competence. Don't be afraid, first of all, location is the perfect in the city. Secondly the personal (His name is Irakli i think he is owner of place) was very nice and hospitable man. Lock in a great price for Iko's Family Apartments – rated 9.2 by recent guests! 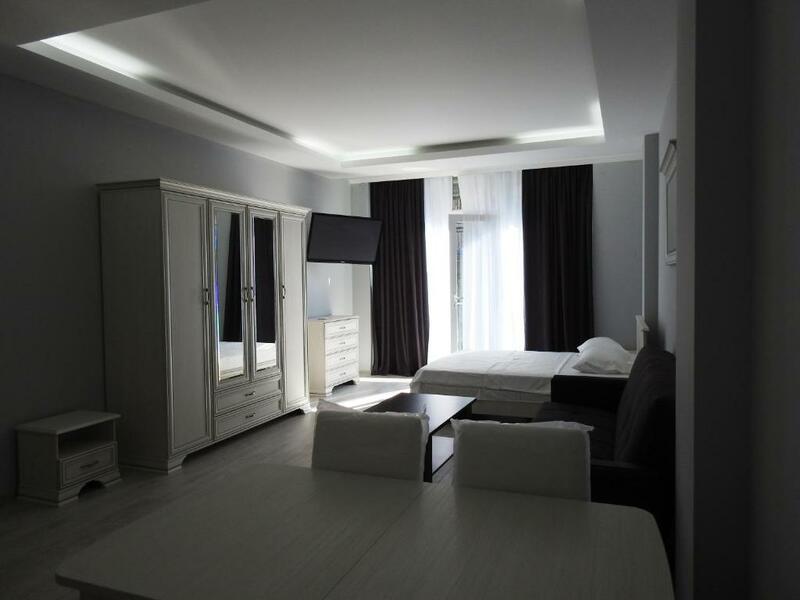 One of our top picks in Batumi.Offering a barbecue and views of the sea, Iko's Family Apartments is set in Batumi in the Ajara Region, 1,500 feet from Batumi Archaeological Museum. Free WiFi is provided throughout. 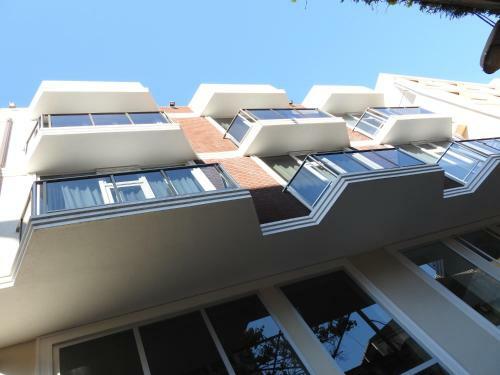 Featuring balcony with views, all apartments at the property are air-conditioned and carpeted. 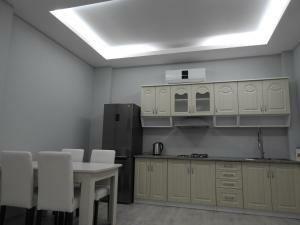 Soundproofed units include a safety box, seating area and a flat-screen TV with satellite channels. 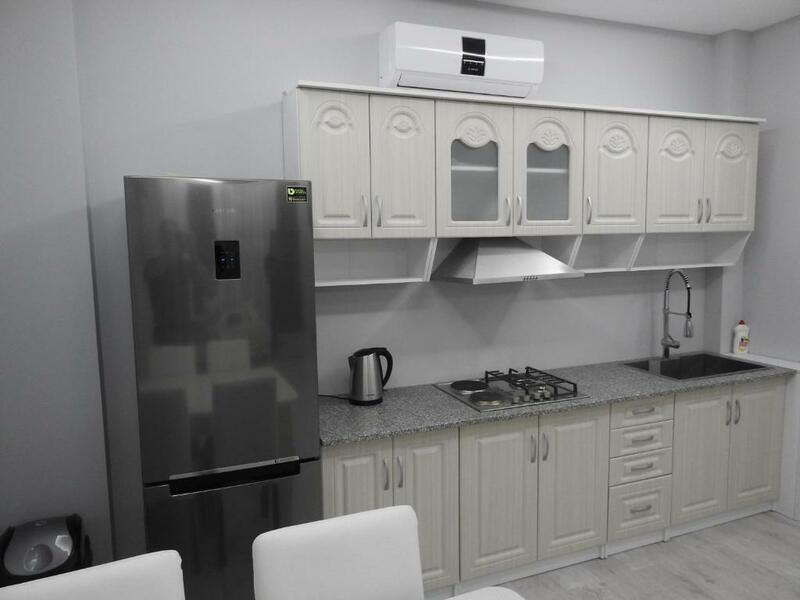 Certain apartments come with a kitchen which includes a refrigerator, microwave and kitchenware. Private bathrooms are fitted with a bath or shower while free toiletries are provided for your comfort. Free use of bicycles is available at the property and the area is popular for hiking. Airport shuttle is provided upon request, at a surcharge. Dolphinarium is 1,950 feet while Europe Square is 2,450 feet from Iko's Family Apartments. 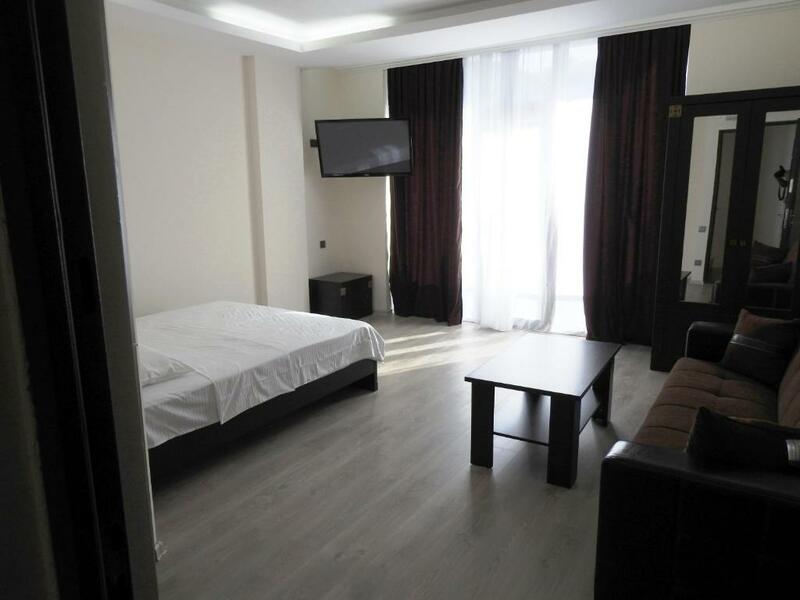 The nearest airport is Batumi International Airport, 3.5 mi from Iko's Family Apartments. 뀐 Located in the top-rated area in Batumi, this property has an excellent location score of 9.6! 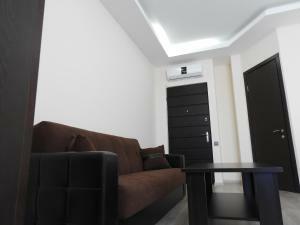 When would you like to stay at Iko's Family Apartments? This studio has a balcony, soundproofing, air conditioning and a seating area. This studio features a balcony, dining area, kitchen with kitchenware and a seating area. House Rules Iko's Family Apartments takes special requests – add in the next step! A lot of the things stated were not there. There was no terrace or bbq area. There was no shower curtain in the bathroom. There was damp in the corner of the room above the tv. We arranged to use the bicycles but that didn’t happen. The apartment is just situated back from a very busy road so it is noisy with sirens from the traffic. The building is unfinished; crowded without views; our rooms were freezing and unclean; host was unprepared. The reviews - pictures are not reality. There are much better properties in Batumi. We stayed one night and left. No washing machine inside but there was downstairs except that we don’t have the keys and we spent 3 nights no washing clothes. Our luggage is very heavy to carry up the stairs to second floor but overall it was amazing than the first apartment we have chosen. Irakli was alwasy too kind and helpful. When we want a favour he never reject us. I havent seen that kind of owner before. He acted like a friend to us. Also the location of the hotel was really good. It is close to lots of famous places. Well, im glad to meet Irakli and satisfied from all my trip. 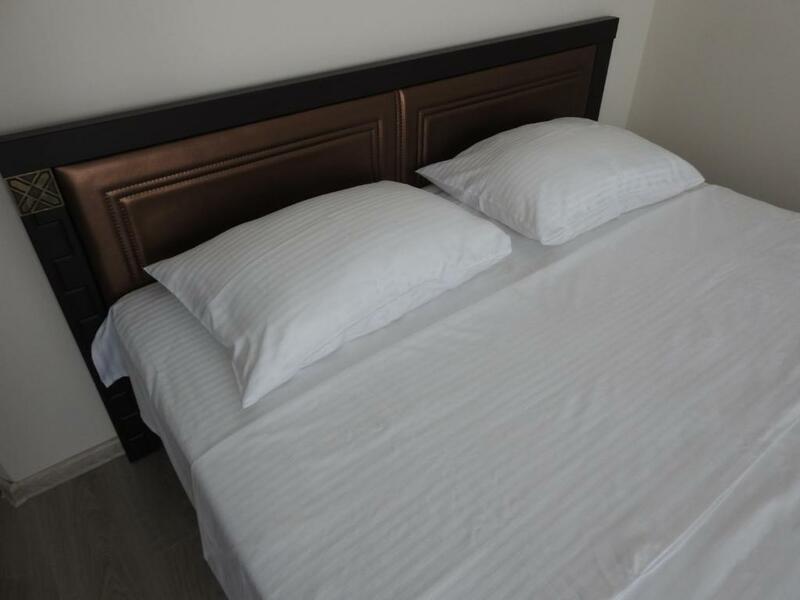 Irakli and his wife will make sure that you feel like home. They were so kind to meet us, to give us the room even thought we came veeery early in the morning, they drove us to the station, gave many local tips etc. It's like having our friends living in Batumi and we just came to stay at their place. The room was clean and cosy with AC. Located in the center, very close to the main park and old town. Good connection to the public transport in case you decide to go to some beaches outside Batumi or in villages from mountains. Will we advice this place to our friends? Definetely. Very good and friendly host Irakli, who is always there to help you around the city and tell you where to go and what things to see. 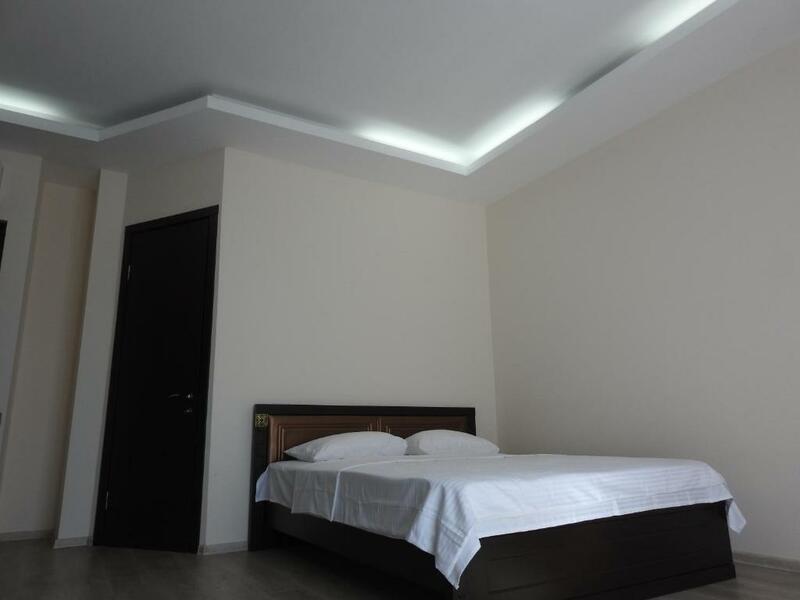 The rooms are just like seen on the pictures, big, clean, everything is new and comfy. 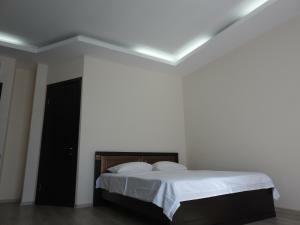 The location is very good, close to wherever you choose to go, Including Batumi Boulevard etc. Excellent location nearby children's park, 10-15 min to the sea. Lots of small markets and groceries. Friendly and helpful host.